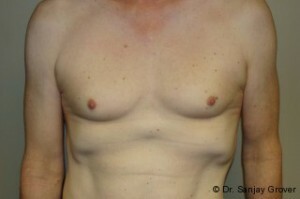 This patient underwent a breast augmentation using a dual-plane partial retropectoral technique. 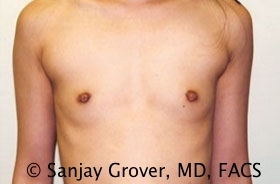 Orange County Newport Beach Board Certified Plastic Surgeon Dr. Grover used moderate profile silicone implants. 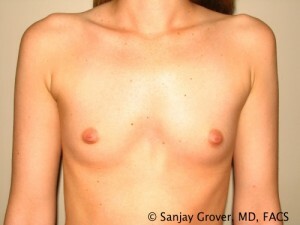 She went from a cup size A to cup size C post surgery. The patient is very happy with her results.